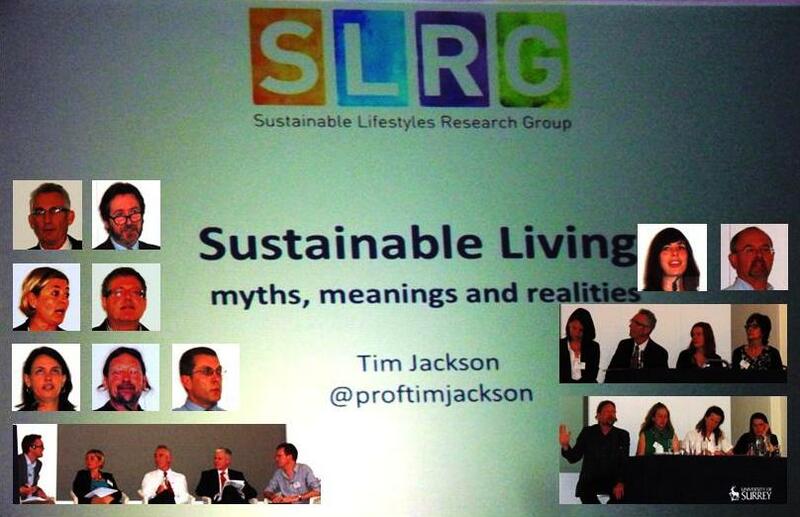 Sustainability | Is there a definition? If not, can we make one? Green Buildings | Renewable energy, recycled materials, well-being..